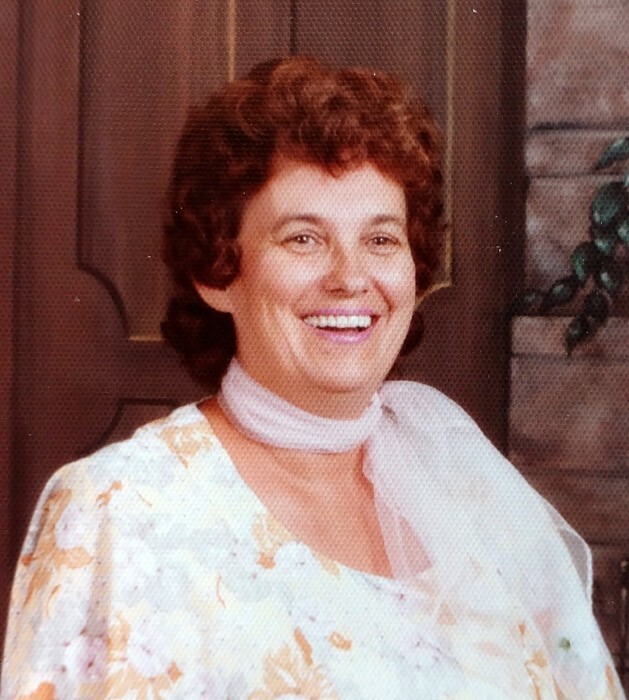 Glenna H. Kirk, 91, of Mifflinburg, formerly of Hartleton, entered into rest at 1:06 PM on Saturday, March 30, 2019 at Rolling Hills Manor. She was born on May 10, 1928 in New Jersey. On September 8, 1962 she married Murrell K. Kirk Sr., who preceded her in death on January 26, 2007. Mrs. Kirk was of the Baptist faith. Glenna was a homemaker and enjoyed every moment of it. She was blessed to be able to stay home and raise her children. Surviving is one son, Murrell Kirk Jr., 17 grandchildren and 10 great-grandchildren. She was preceded in two daughters, Barbara Savelloni and Sharon Post; four sons, John, Robert, Roy & William Weiss.